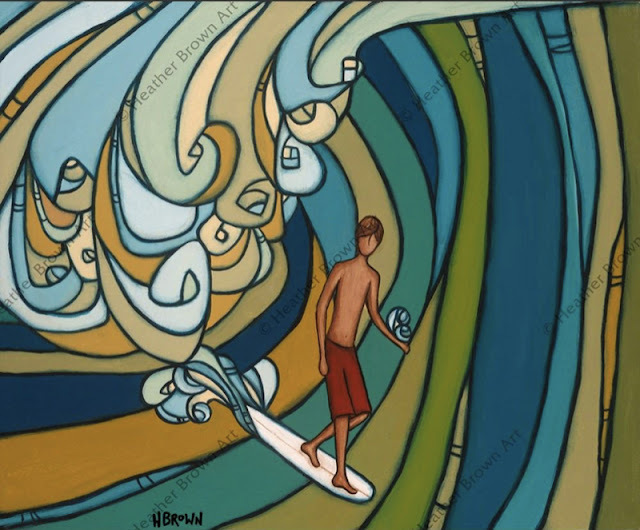 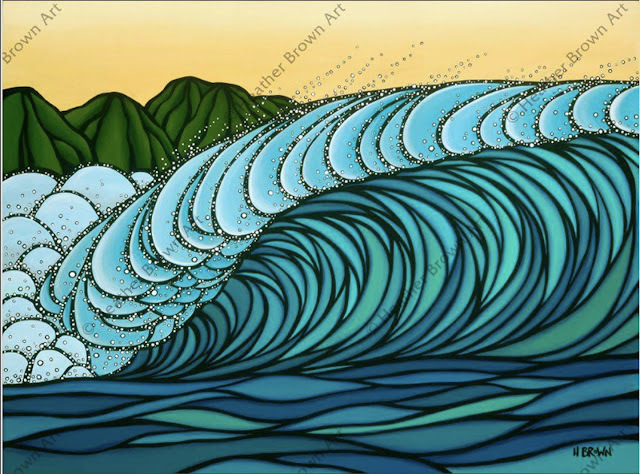 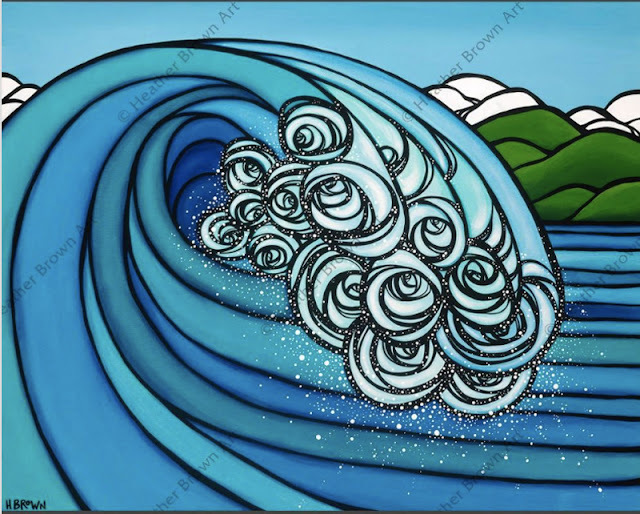 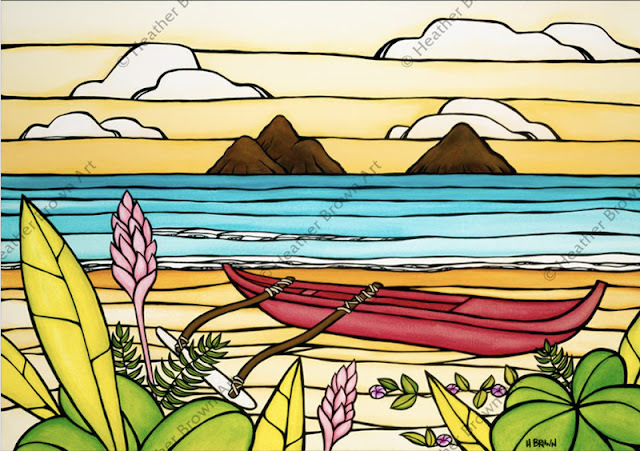 Lanikai Daydream is now available as a matted print on sustainable 100% recycled sugar cane paper in multiple sizes! 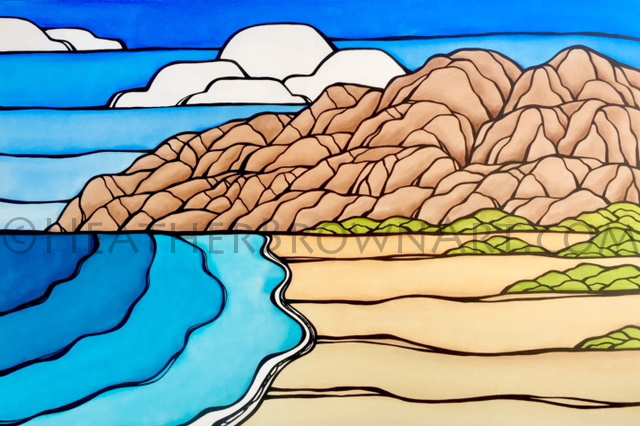 You can check it out along with all of my other available art at HeatherBrownArt.com or at any of the fine galleries and boutiques that support my art. 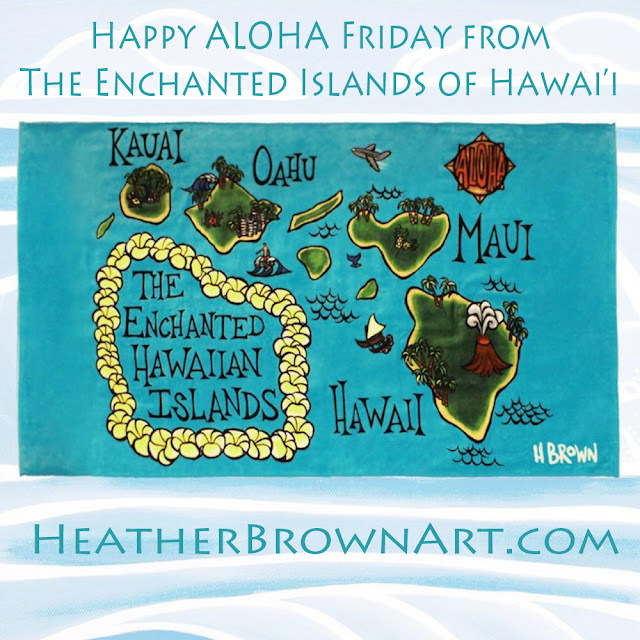 Wishing you all a great weekend! 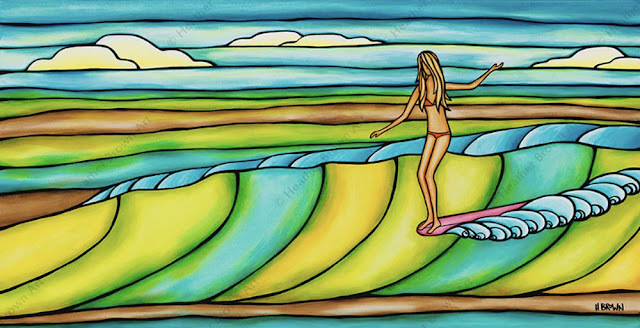 Aloha and Mahalo!